Tired of Having Your Appliances Constantly Break? We Can Maintain, Service, and Repair Your Appliances for You. We are Your Local Choice for Appliance Repair. Maintain, Repair & Service - Get it Faster, Get it Local. Patriot Satellite & Appliance is your go to company for refrigerator repair. We service most major brands of refrigerators and freezers. We will work with your schedule to get repairs done as quickly as possible. 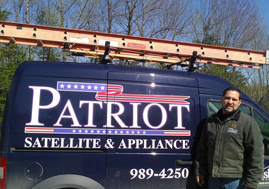 Patriot Satellite & Appliance repairs gas, electric, and convection stoves/ovens. We will fix any major problems, make sure your stove/oven are functioning without wasted electricity or gas leaks, and replace broken parts. Washers and dryers are some of the best labor saving devices ever made. So when they break, it’s a real problem. Patriot Satellite & Appliance are your appliance repair heros. 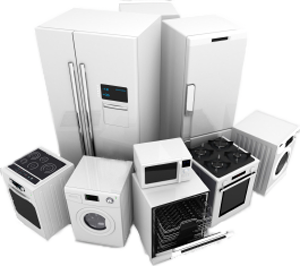 We will work with you to get your appliances fixed quickly.